Ridgy Didge by Bogans Brews. 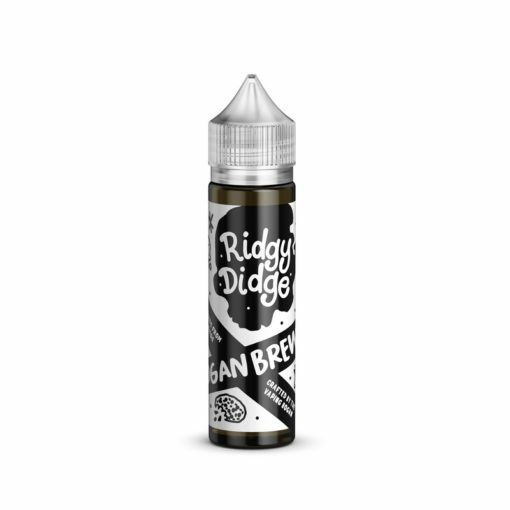 Ridgy Didge is a perfectly blended Mandarin and Oatmeal Sugar Cookie, it’s a flavour that will make you question if its the real deal. 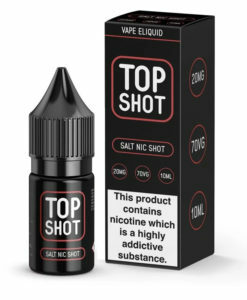 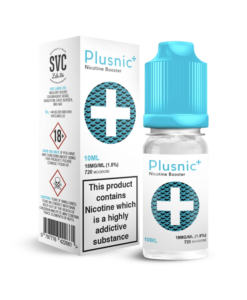 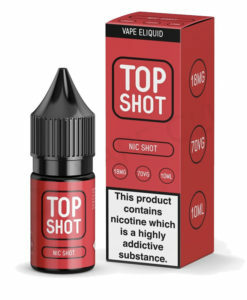 Available in a 50ml 0mg short fill with room for a nicotine shot to make 60ml 3mg.